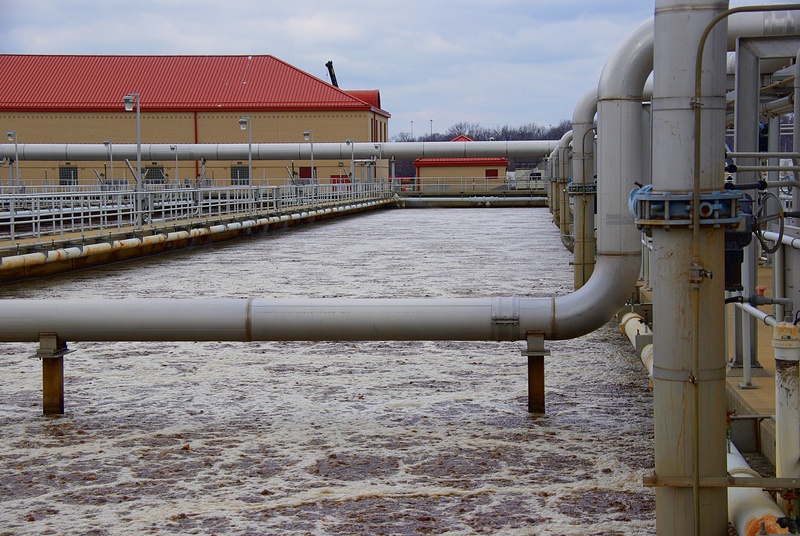 The use of microbes in wastewater treatment plant is an integral piece of the treatment process. Traditionally, microorganisms are used in the secondary treatment of wastewater to remove dissolved organic matters. The microbes are used in fixed film systems, suspended film systems or lagoon system, depending upon the preference of the treatment plant, all of which are stages that microbial supplementation can be added with benefit. A higher concentration of microbes is going to be abler in removing the organic matter from the water, particularly in the case of lagoon systems, where it can take several months for the degradation of waste to be completed. Fungal biomass is capable of treating metal-contaminated effluents efficiently, more than activated carbon or the industrial resin. With regard to organic pollutants, excessive nutrients and dyes, fungi can remove them from wastewater, leading to a decrease in the toxicity of the wastewater. However, the detoxification rates seem to be dependent on media and culture conditions. Post-treatment by anaerobic bioprocesses of effluents that have been pre-treated with fungi can lead to higher biogas than the original effluents. In addition to the degradation of organic pollutants, fungi produce added-value products such as enzymes (lipase, manganese peroxidase, amylase etc) and single-celled proteins (SCPs). Fungi have been used effectively as a pre-treatment for anaerobic digestion of other materials with high phenol contents such as molasses, olive mill wastewater. Aerobic processes have been known for a long time to be effective in removing toxic and antibacterial organic compounds in wastewaters. However, they are often connected with high operating cost, and also generate large quantities of waste sludge which must be disposed of. Also, most researches on fungal capacities to purify polluted effluents have been performed on a laboratory scale; hence, there is need to extend such research to pilot scale, and to apply it to industrial processes.